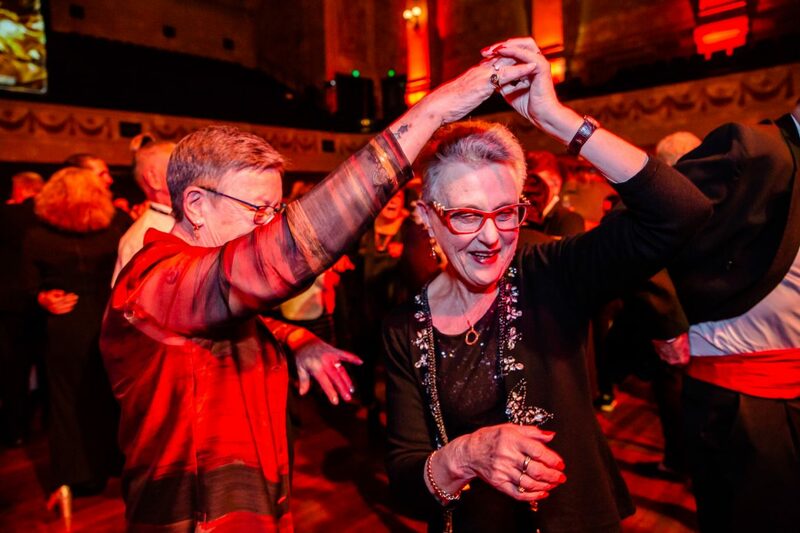 A spectacular social event celebrating Lesbian, Gay, Bisexual, Trans and Gender Diverse and Intersex (LGBTI+) elders. We note, that in 2016 and 2017 State Government’s around Australia formally apologised and expunged the criminal records of gay men who had lived their entire lives with a criminal record for the ‘abominable crime of buggery’. 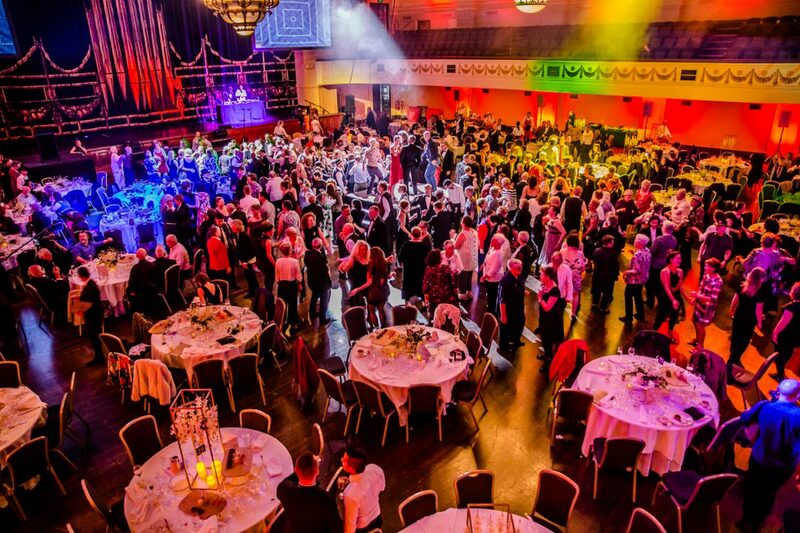 Using the form of a ball which is culturally and historically significant to many intersections of the LGBTI+ community, The Coming Back Out Ball is a political action of reclaiming one of our largest civic spaces and giving it back to a group of people who although certainly deserve it, do not have the opportunities to access a lavish night of recognition and celebration. and rural Victoria; a group often overlooked, and who also struggle with social isolation and discrimination. Throughout Victoria, All The Queens Men have reached out to these elders via our ongoing partnership with the Victorian Seniors Festival and numerous local councils by presenting the LGBTI Elders Dance Club throughout 2018 and 2019. 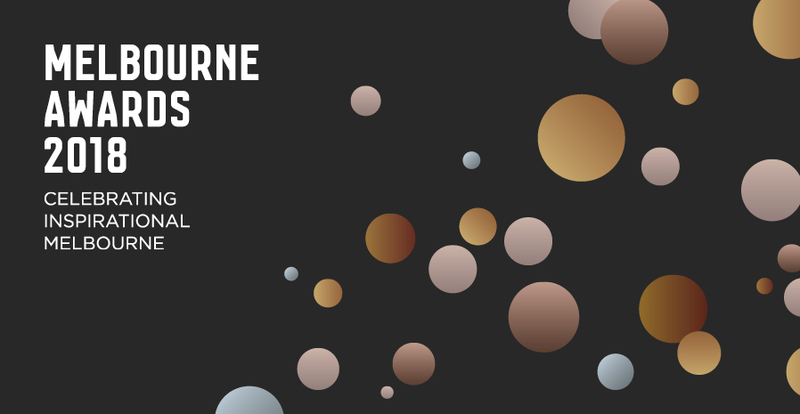 Read The Coming Back Out Ball Project Evaluation here created in partnership with RMIT University and written by Dr Marnie Badham, Lenine Bourke and Tristan Meecham. 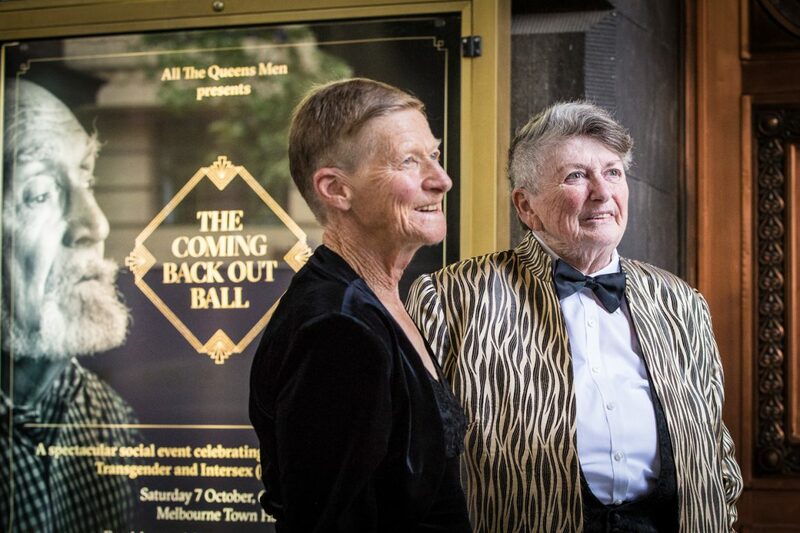 The Coming Back Out Ball inspired a feature length documentary ‘The Coming Back Out Ball Movie’ which closed the Melbourne International Film Festival 2018 (MIFF 2018) and had a national cinema release in 2018. 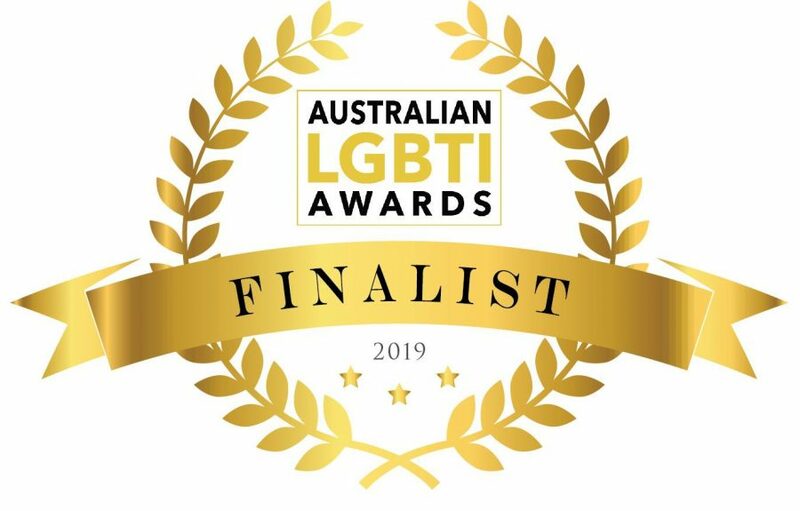 The Coming Back Out Ball has been nominated as a finalist for 2018 Melbourne Awards and the 2019 Australian LGBTI Awards. Artistic and Production Team: Forde + Nicol, Russell Goldsmith, Bryony Jackson, Gregory Lorenzutti, Logan Mucha, Dan Von Czarnecki, Tristan Meecham, Cameron Menzies, Anna Pidgeon, Bec Reid, Rockie Stone, Carmel Duffy, Andrew Westle and Maddy Dowling. 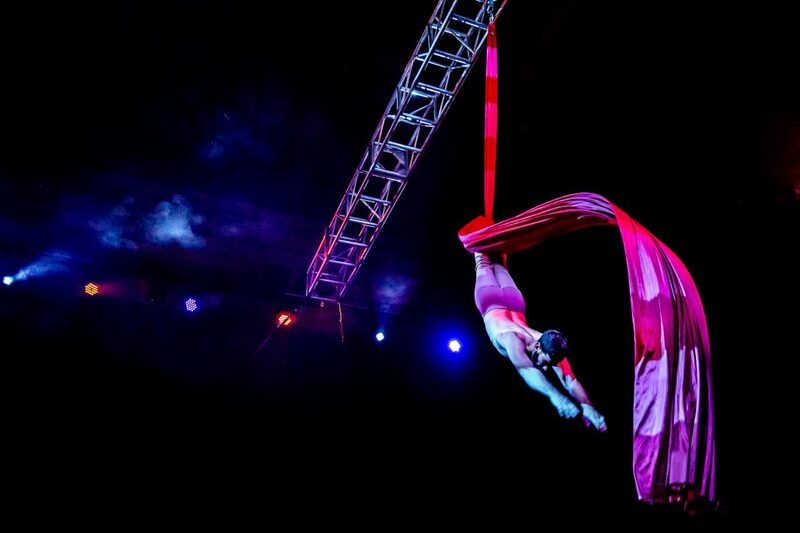 Performers: Briefs, Meow Meow, Electric Fields, The Coming Back Out Ball Band and dancers Paea Leach, Jo Lloyd, Jessica Devereux and Deanne Butterworth. 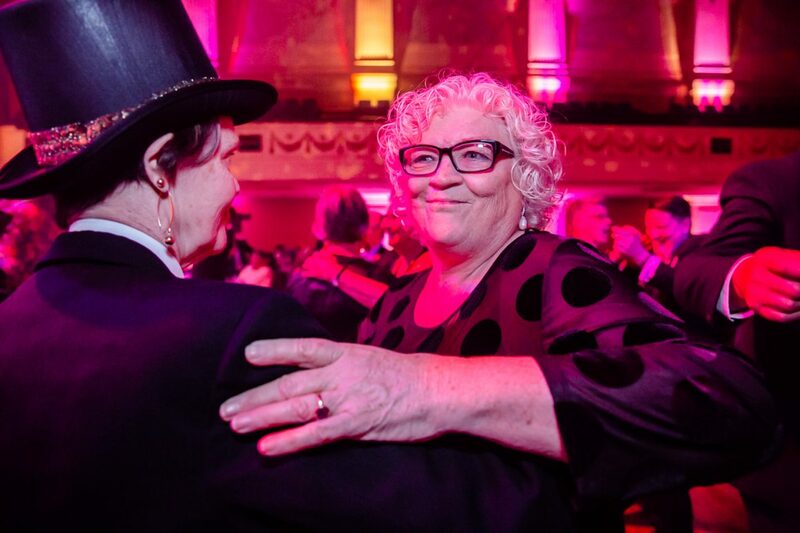 The Coming Back Out Ball was presented as a premiere event of the 2018 Victorian Seniors Festival in association Val’s LGBTI Ageing and Aged Care. Assisted by the Australian Government through the Australia Council, its arts funding and advisory body, City of Melbourne, Margaret Lawrence Bequest and Victorian State Government. 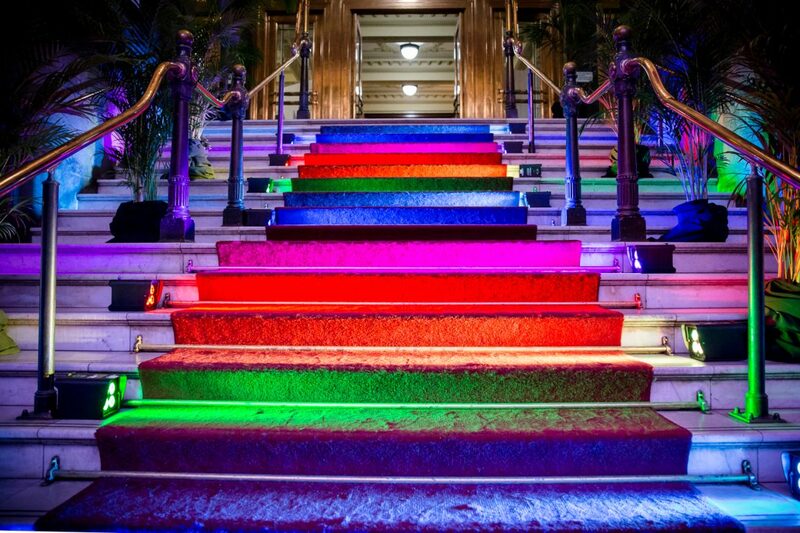 Supported by Australian Gay and Lesbian Archives, Showtech Australia, Sofitel Hotels and Resorts, Victoria Whitelaw Beautiful Flowers. Artistic and Production Team: Keith Deverell, Forde + Nicol, Russell Goldsmith, Gregory Lorenzutti, Bryony Jackson, Sally McPhee, Logan Mucha, Tristan Meecham, Cameron Menzies, Anna Pidgeon, Bec Reid, Nick Roux, Rockie Stone, Andrew Westle. Orchestra: Ben Castle (Concert Master), Edwina Jensen, Rose Kavanagh, Tara Murphy, Elyane De Fontenay, Tom Higham, Molly Collier, Jarred Mathie, Anna Porkorny, Alexander Araiswale, Sophie Western, David Reicht, Justin Beere, Lyndon Watts, Rachel Shaw, Fletcher Cox, Ming Li, Justin Jacobs, Kathryn Thomas, Kathleen Halloran. Volunteers: Ada, Ailsa, Alice, Alissa, Amy, Anna, Andrew, Angela, Angela, Annette, Ben, Bertrand, Brian, Cameron, Chanelle, Charlotte, Deheny, Dimitiri, Emily, Fee, Fernando, Gabriel, Holle, Jacinta, Jai, Karolina, Kate, Lorette, Lucy, Maddy, Mara, Marme, Nicholas, Nik, Nina, Olivia, Patti, Paul, Robert, Reema, Renea, Sam, Samantha, Sherene and Susan. Thanks and gratitude: Phillip Adams, Ro Allen, Brenda Appleton, Kristy Aryes, Lou Austin, Dr. Marnie Badham, Kirsty Baird, Dr. Catherine Barrett, Caroline Bayer, Paul Brophy, Michelle Brooker, Jill Bowen, Sheryl Bryce, Daniel Bryen, Lenine Bourke, Kent Burgess, Liz Craig, Karen Cochrane, Jan Cochrane-Harry, Pauline Crameri, Brian Day, Matt Dixon, Maddy Dowling, Drew Downing, Alison Duncan, Tanja Farmer, Deb Fryers, Nanette Fox, Sally Goldner, Robyn Good, John Hall, Bonnie Halsall, Nick Henderson, Cas Hunter, Andrew Jacobs, Jen Jennings, Shona Johnson, Ann Lafferty, JR Latham, Benjamin Law, Olivia Manzart, Fiona Macleod, Peter Mensfeld, Heather Morgan, David Morrison, Erin Milne, Roger Monk, Jacinta Moylan, Logan Mucha, Jess Murphy, Terrence Murphy, Rory O’Neill, Katie Page, Toni Paynter, Nance Peck, Chris Reidy, Mark Trevorrow, Jason Triolo, Clive Scott, Judith Slade, Ben Starick, Annie Stephens, Sherene Stewart, Brad Spolding, Magda Szubanski, Ardy Tibby, Noel Tovey, Brendan Valmont, Jenny Villa, Sam Wallman, Tony Walsh, Peter Waples Crowe, Victoria Whitelaw, Gordon Wilson, Jennifer Wolcott and William Yang. 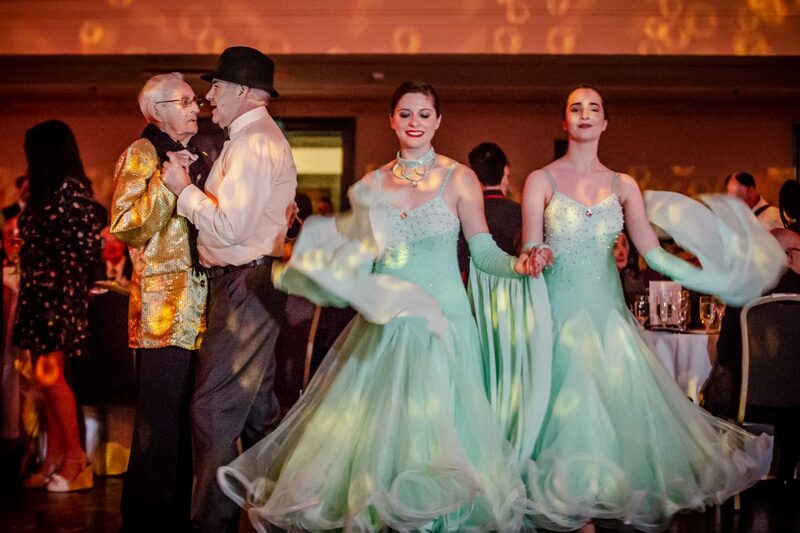 The Coming Back Out Ball was presented as a premiere event of the 2017 Victorian Seniors Festival in association with the 3rd National LGBTI Ageing and Aged Care Conference (Val’s LGBTI Ageing and Aged Care). 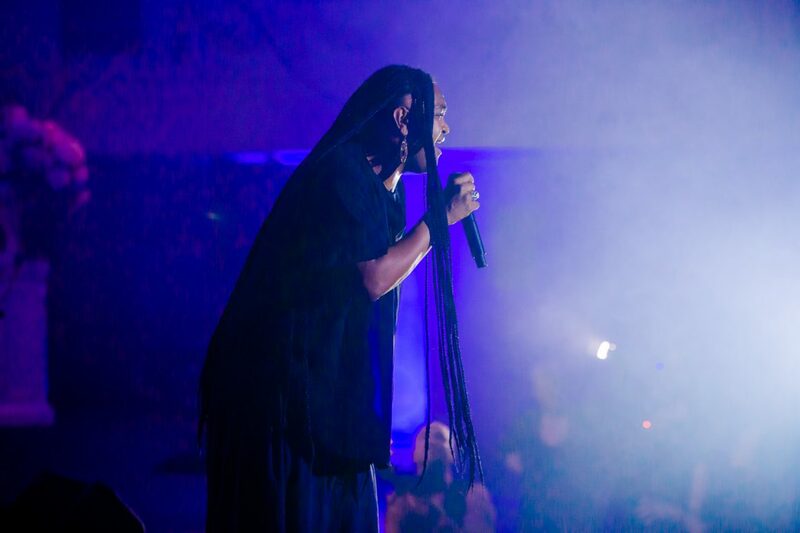 Assisted by the Australian Government through the Australia Council, its arts funding and advisory body, City of Melbourne, Margaret Lawrence Bequest and Victorian State Government. 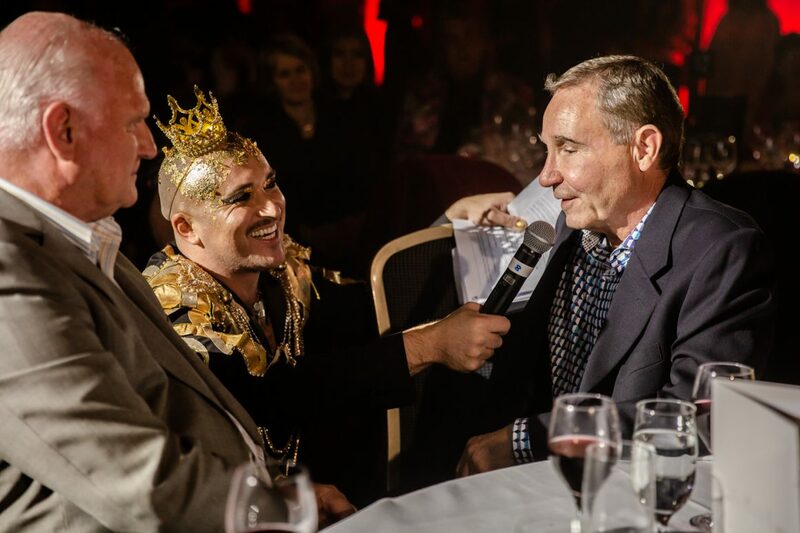 Supported by Australian Gay and Lesbian Archives, Showtech Australia, Sofitel Hotels and Resorts, The Big Anxiety Festival, Priceline Pharmacy, UBER. Victoria Whitelaw Beautiful Flowers. 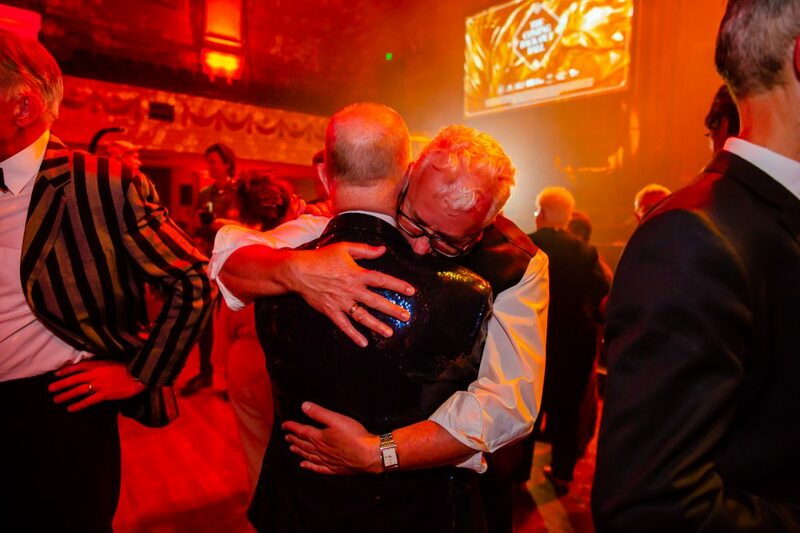 Auspice by Auspicious Arts Projects and Victorian AIDS Council.